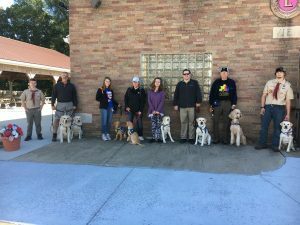 Service Dog Awareness Walk | Deafinitely Dogs! September is Service Dog Awareness Month! Put your paws to the pavement and strut your stuff at our Service Dog Awareness Walk. All proceeds from the walk go toward acquiring, training and partnering Veterans and children with service dogs!